AWS is market leader in open cloud space but other players are making inroads into its market share. Google cloud is one of them. 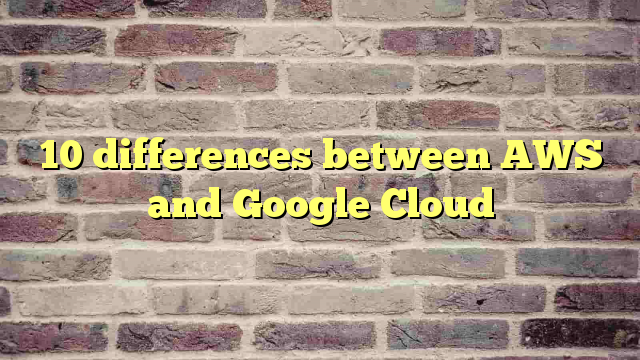 In this talk, we are going to cover 10 differences between Google Cloud and AWS. Major focus is on the features which covers common use cases. You can take this talk as stepping stone to understand another cloud service provider if you know one of them. Here is the recording of this session. Next Next post: VMware on AWS : What you need to know?